The 5th Annual Global Internet of Things Day will take place this year again on April 9th. Initiated in 2011 by the Internet of Things Council and later joined by Postscapes, the event is designed as an open invitation to both the Maker and business focused communities around the world to meet, and shape their visions for how an Internet of Things enabled planet should emerge. 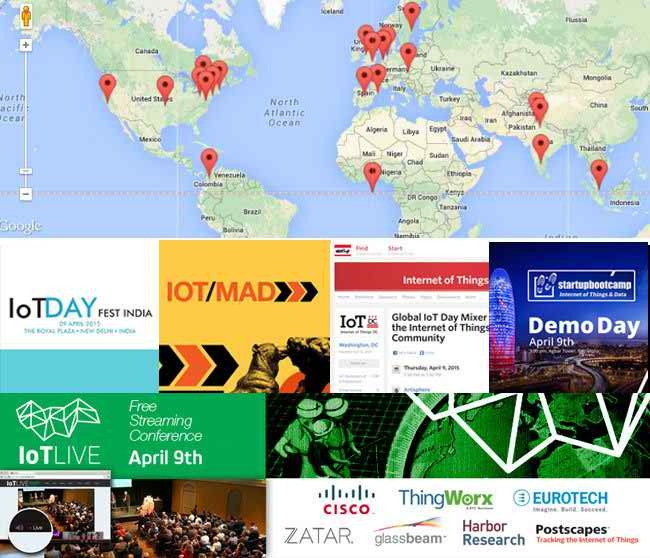 This year there are over 27 events scheduled around the world along with a free online conference for those that can’t make any in-person events taking place on IoTLive.org. 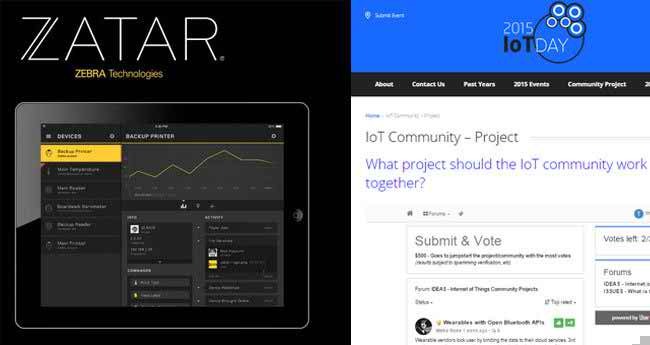 Zatar a cloud-based IoT platform developed by Zebra Technologies is sponsor the event calendar this year. 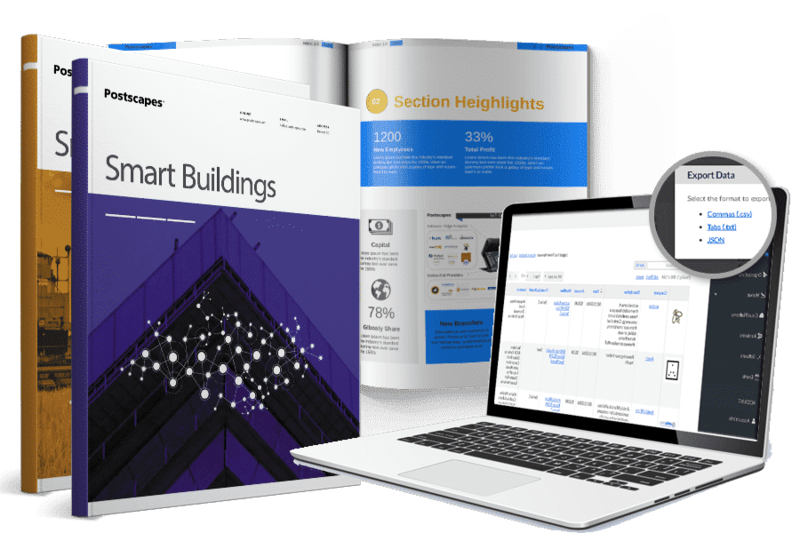 Their platform provides a standards-based approach to connectivity and control of devices, using open APIs to onboard devices and create custom apps (A free trial and more details on the technical specs can be found here). As part of this sponsorship IoT Day will be promoting a $500 cash giveaway awarded to forward thinking IoT communities and innovators to push forward a community project. So submit and vote there. More details about the day including a full calendar of events can be found at IoTDay.org or you can follow along with the day’s activitites in the Storify embedded below.